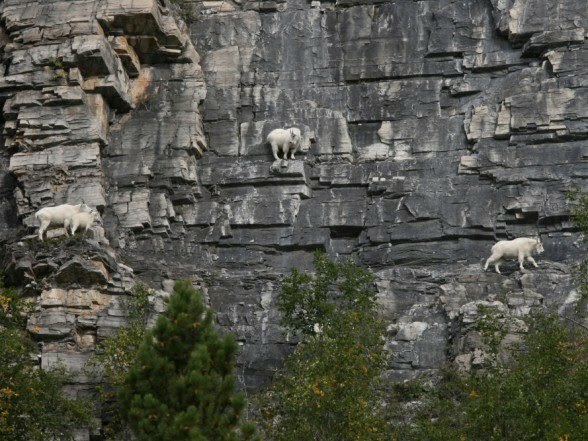 These goats know parkour. Your argument is invalid. 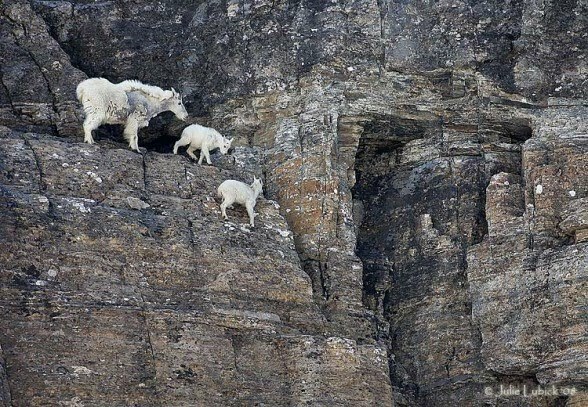 Man, goats are all sorts of fucked in the head. 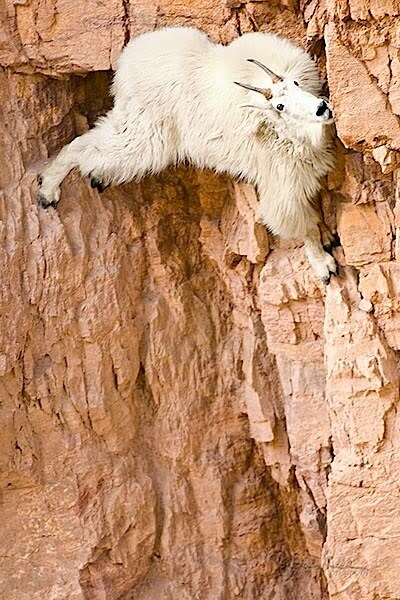 The third pic from the top should replace the “Hang in there” Cat. 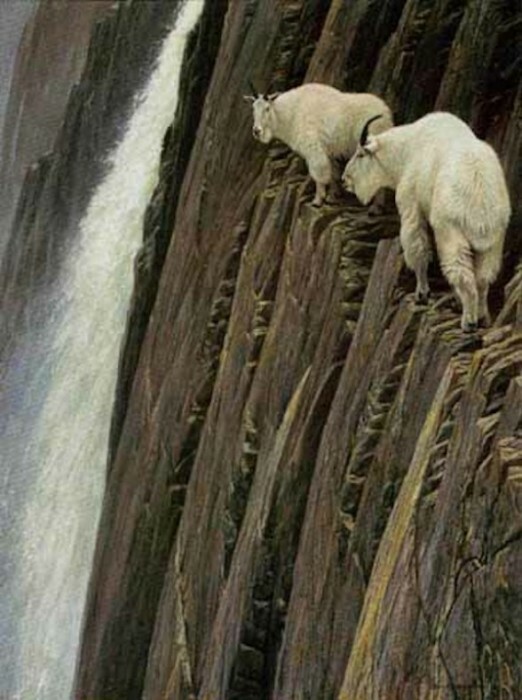 i wonder if there is a pile of dead ones at the bottom from falling off?? 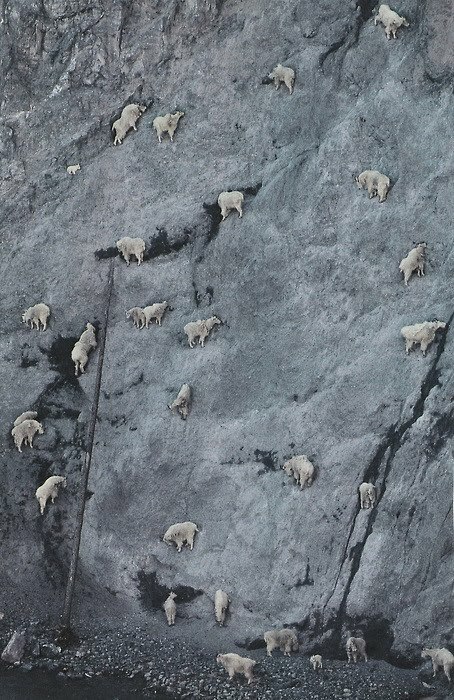 You could make a killing selling goat parachutes. 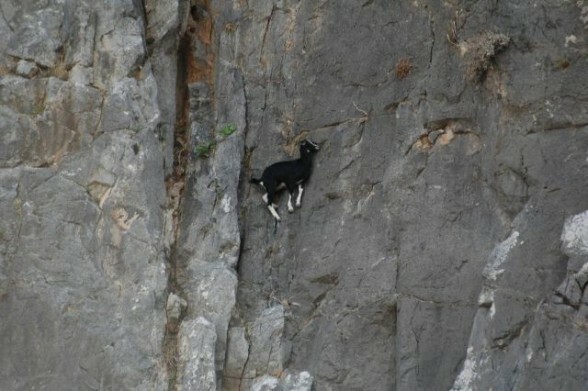 See, told you Goats invented Parkour. Damn!That makes me want to dust off my Dad`s old 30/30! Thanks for providing the source, amazing stuff. these are some of the worst photo shops i have ever seen. 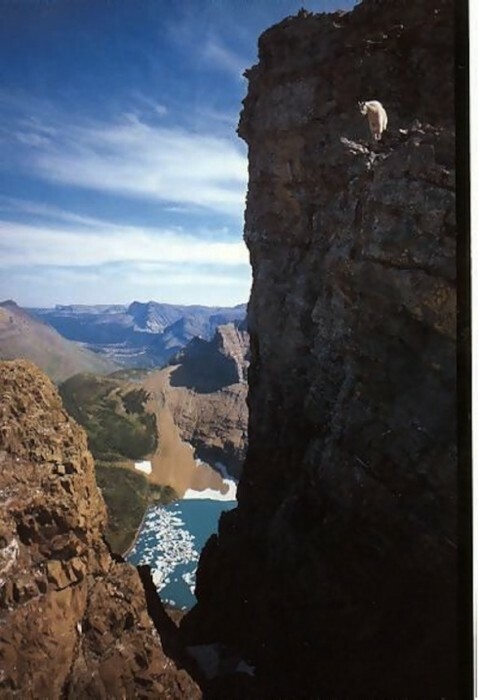 Vertical walls are vertical. Horizontal walls are floors. I guess sheer would have been a more appropriate term.